Becoming supernatural doesn’t mean that you have to be different nor you have to become a superhero. 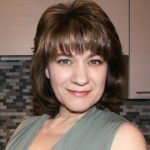 In this episode, Nadia took the time to elaborate on how we can simply be supernatural in our own ways, with the help of our own energy and mindset. Nadia strongly believes in the law of attraction. The same concept was used in the book, “Becoming Supernatural”, by Dr. Joe Dispenza, which was used in the episode to further explain the topic. According to the author, you cannot create a new reality if you keep looking in the rear-view mirror, you have to think more of positive thoughts. Nadia thoroughly explained how we should be aware and/ or conscious of our decisions in life as we tend to attract whatever we think of, most of the time. To tie up with her views, she shared how Dr. Dispenza’s idea of creating “my own mind-movie” would help us draw what our future could be. 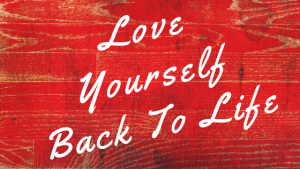 Another exhilarating topic from Nadia and her journey of loving herself back to life. We surely will learn a lot from her again.